That claim comes courtesy of Ben Cousins, manager of ngmoco Sweden and former general manager of EA’s Easy Studio. “It is general knowledge in the Stockholm dev scene that Mirror’s Edge 2 is in production at DICE,” he tweeted earlier today, though he’s provided no further details. It’s worth noting that Cousins has previously been cautioned by EA after the publisher was concerned that he might disclose “trade secrets and confidential information.” Kotaku has a copy of the correspondence, which dates back to July 2011. 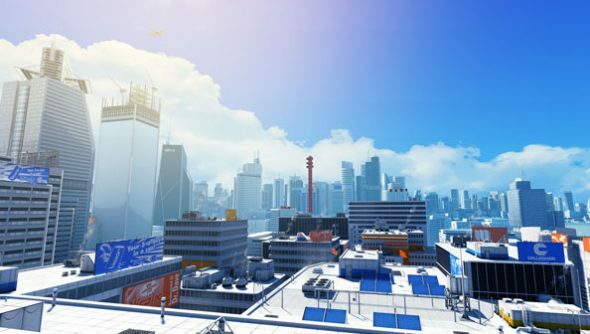 EA have previously hinted that the time might be right for a second Mirror’s Edge, but have never confirmed that a sequel is in any stage of development.